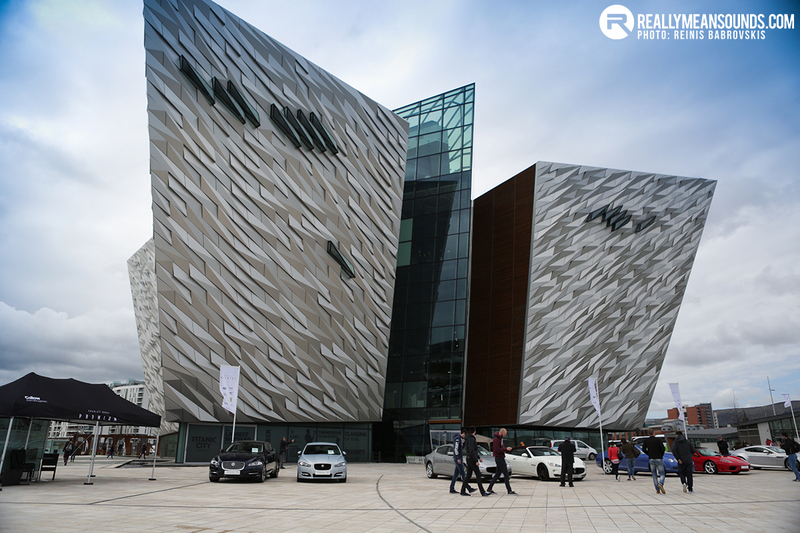 The historic Titanic Quarter, now regularly associated with motoring events from Titanic Dubs to Cannonball Ireland, was host to the Titanic Motor Show in Belfast this weekend. 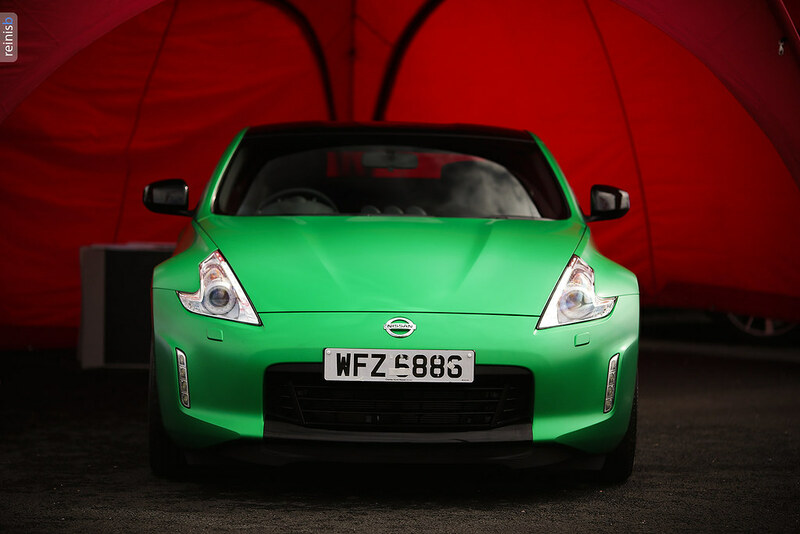 Charles Hurst had brought several franchises to the Titanic Dock along with some of their specialist cars, and the City Auction Group ran a live car auction on both days of the event. AOVC had a large classic car stand, T13 held a bike stunt display, the PSNI Evo was in attendance and “NI Stig”, who I suspect was not on licence from the BBC. The higlights for the enthusiast were few and far between, with the AOVC classic stand being one with it’s excellent array of well presented cars. 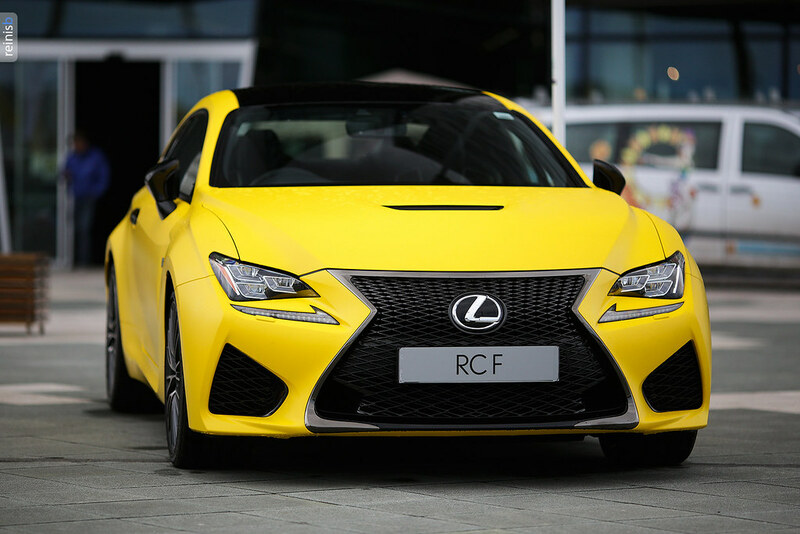 This absolutely stunning Lexus RCF coupé was also the exception, stealing the spotlight on the specialist cars stand. 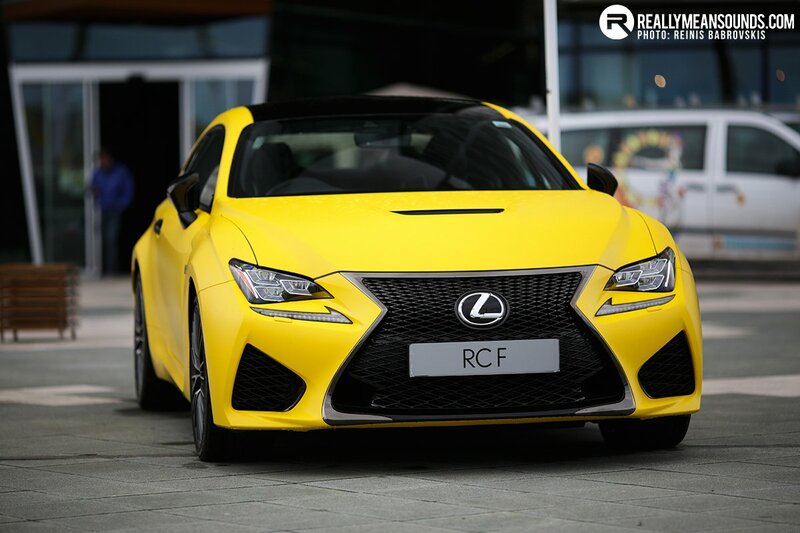 477bhp, a V8, and yes that yellow is a coachwork wrap. Yours for around £60k. 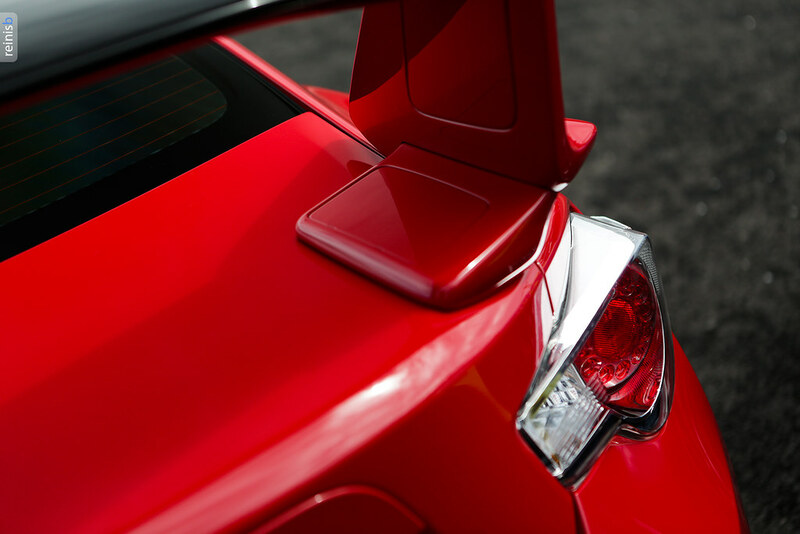 Toyota had also brought this stunning GT86 with optional aero kit. This car can be spec’d as is from the dealership including the OZ rims and aggressive spoiler. 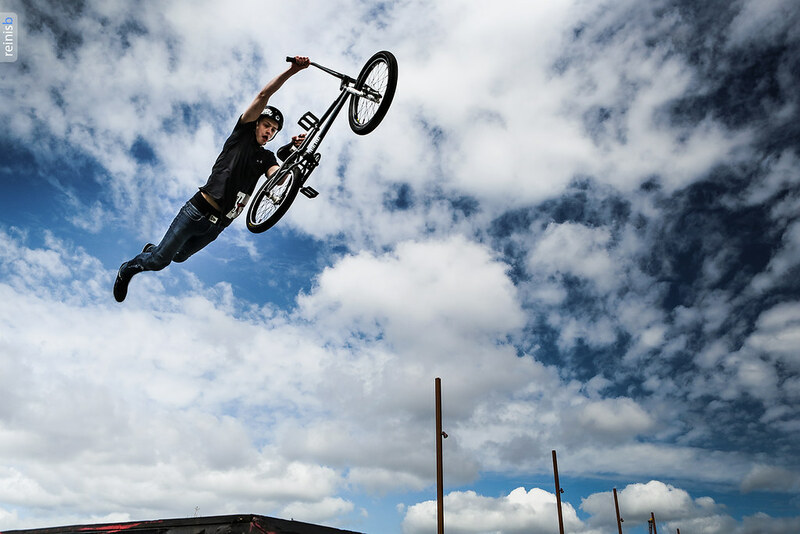 The Titanic Quarter is no doubt a fantastic venue, and the organisers had clearly made significant investment to provide a free show to the public at large. 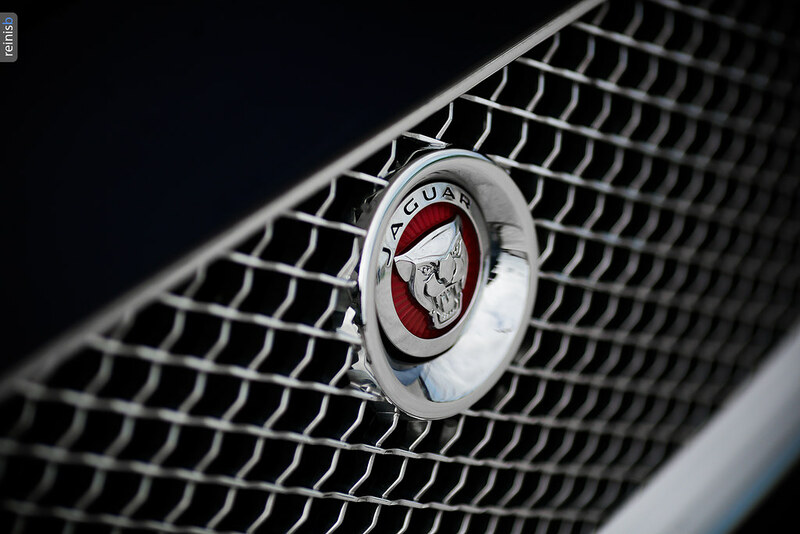 However, with the franchises at their disposal and the space available, it was surprising not to see a wider range of marques and their more interesting performance variants. I think this is a fair point. Very central location, free parking, easy to get in and out, kids entertainment. Worse ways to kill an hour for free. As a car show- there is isn't a lot to see but if you are in the market for a new car, or something from the auction then not a bad shout. My complete thoughts will be in the report. Went down this morning and walked around for an hour with the wife and kids. It was nothing spectacular but like above it was free and a few cars there most people would rarely see up close (360, mazzers, db9, vantage, rcf). The classics section actually had a really nice collection sitting out on display. Credit to their owners. I was there about 13.00 with the kids and everyone was leaving. I went to get a coffee and the guy selling it was going mad as the organisers had promised stuff to them and they never got any of it. Good day for it mind you. I think the problem is that when a major venue such as the Titanic or the King's Hall (in the case of last year's much-discussed fiasco) is used people will have certain expectations. It's great that it is free but that doesn't really excuse an underwhelming experience when said event has been quite heavily promoted beyond the usual car enthusiast channels to Joe Public as a day out for the family.